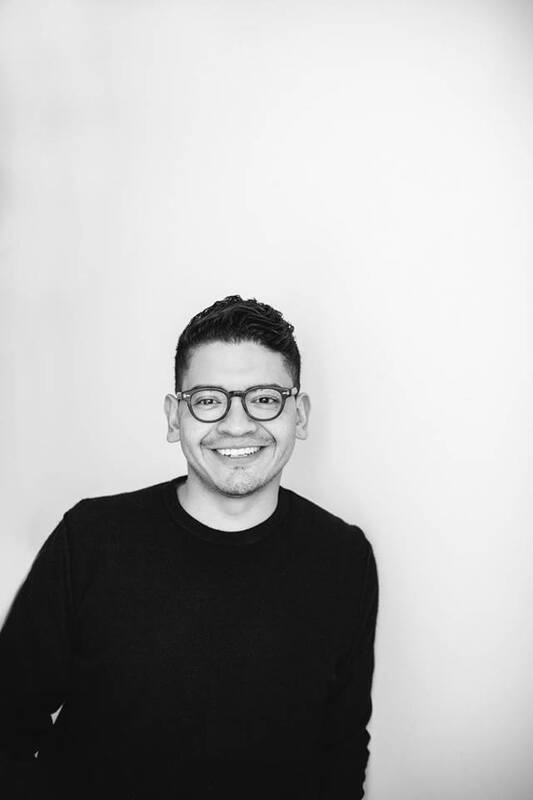 Named one of the best wedding photographers in the U.S. by Harper’s Bazaar, Martha Stewart Weddings and The Knot, Allan Zepeda has spent nearly fifteen years perfecting his timeless, documentary-style photography. Allan has shot everything from small New York City and San Francisco elopements; to luxury weddings in exotic locations such as Turkey, Fiji, Italy and every type of event in-between. His signature aesthetic can be described as timeless, natural and romantic with an understated elegance. Zepeda has an eye for subtle gestures and movement and looks for natural emotion and expressions in people. He has an eye for design and takes creative liberties with perspective — capturing moments that others may miss or overlook. He balances a masculine approach with a soft refined authentic filter, perfectly capturing the emotion and light of each moment. Allan Zepeda offers his clients an experience that feels seamless, enjoyable, fun and easy. His work has been featured in publications such as Vogue, People, Brides Magazine, Town & Country, Harper’s Bazaar, The Knot, Martha Stewart Weddings among many others.